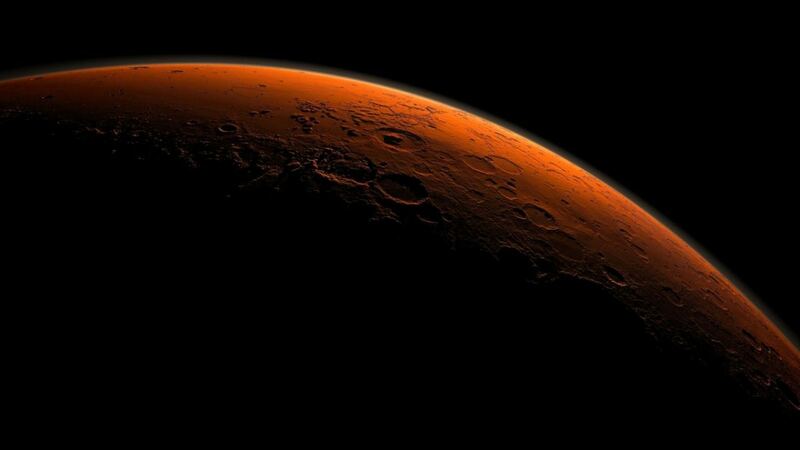 Since methane traces were reported in Mars' atmosphere, a debate has raged over the findings' accuracy. 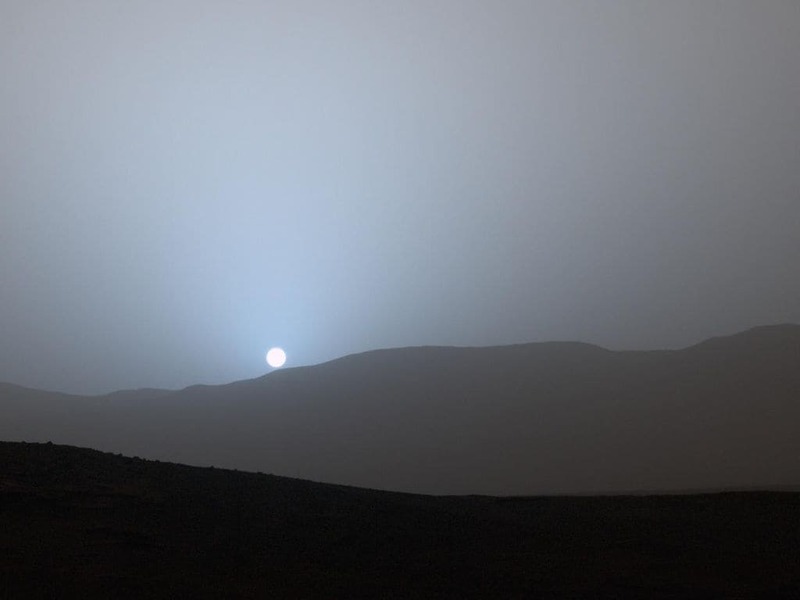 NASA's Curiosity rover has recorded a stunning view of the sunset from its location in Gale Crater on the Red Planet. 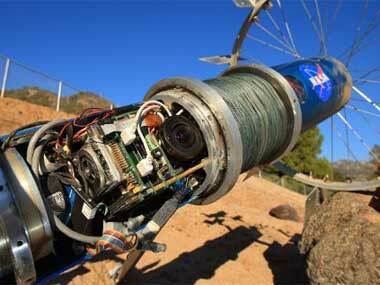 Nasa's Curiosity rover is back in business after a weeks-long communication gap caused by solar interference. 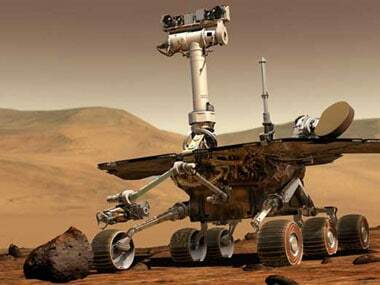 The Mars rover Curiosity was due to wrap up an exhaustive, weeks-long instrument check on Thursday, clearing the way for its first lengthy drive to determine whether the Red Planet has ever been hospitable to life.